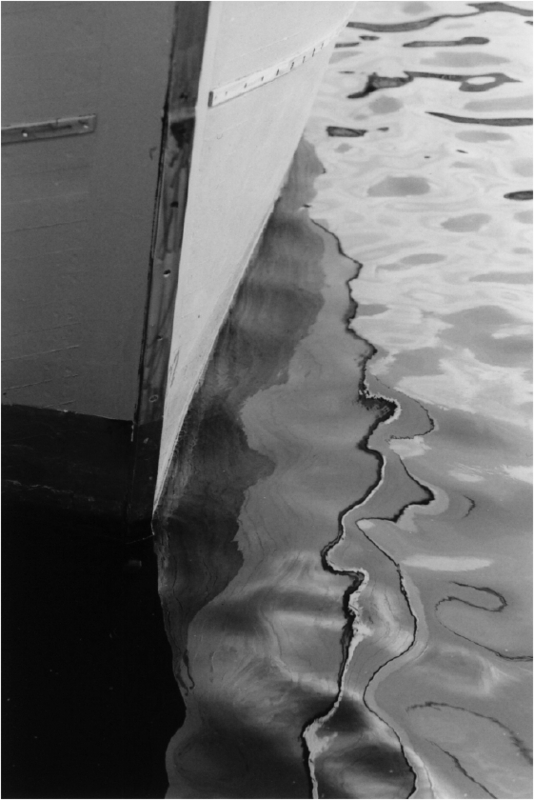 This entry was posted in Shore and tagged Abstract Photography, Boats, Water on 14/03/2012 by tms. I think a book of your striking images printed on glossy paper would be a treasure. I’m pretty sure Blurb is international. Did you find out? I did not find out yet … still playing with the idea. Thanks for your helpful information, and for visiting and commenting, Cindy! Oh, very nice! Spontaneous intake of breath, rush of pleasure! Nice contrasting picture.. well caught.